Ariella Moon is available for school author events (Middle School and High School), book signings, and other media events. To discuss a possible appearance, please complete and submit the contact form. 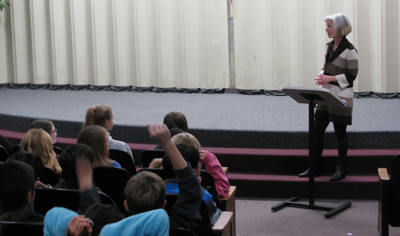 Ariella Moon speaks to students at Joaquin Moraga Middle School, Moraga, CA. 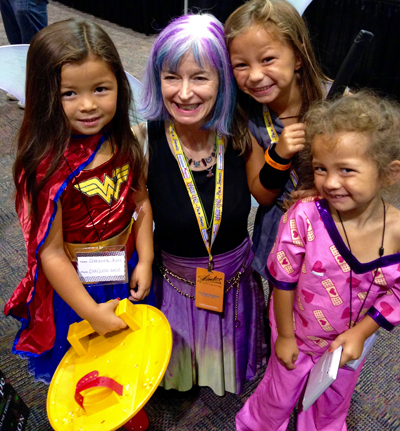 Dressed as a Viking Fairy from The Beltane Escape, Ariella Moon delights future readers at Comic Com Palm Springs. 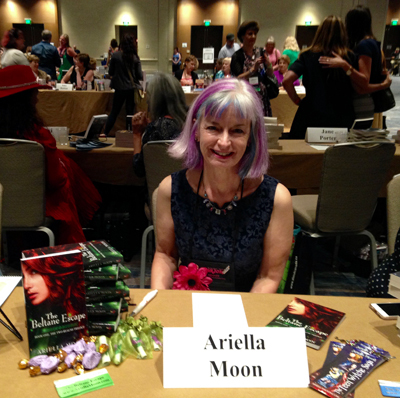 Ariella Moon at the Romance Writers of America Literacy For Life Book Signing in San Diego, CA. 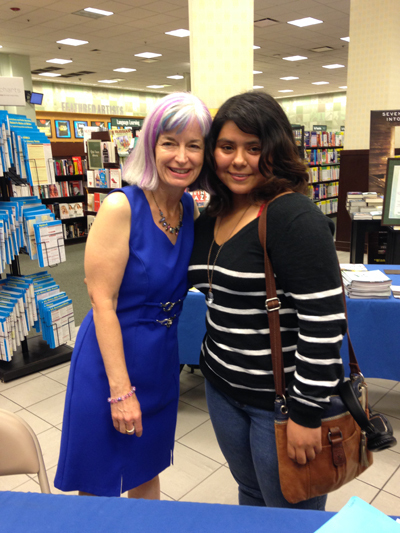 Ariella Moon signing books and meeting fans at Barnes and Noble, Palm Desert, CA.